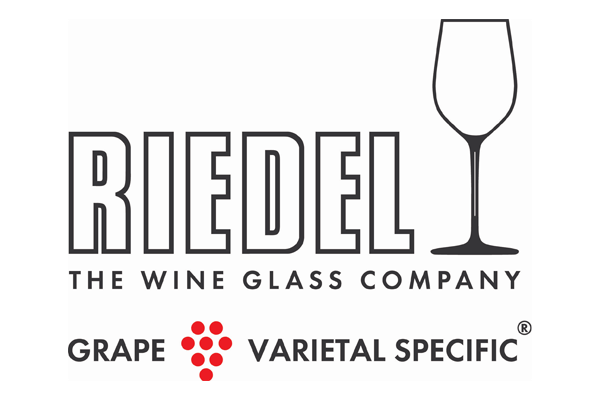 Learn how to become a wine master at our free wine tasting classes at the Riedel Drinks Lab. With up to seven sessions a day, you can learn more about wine while sampling a range of varieties from different regions across Australia. Most classes are free – but arrive early at the Riedel Drinks Lab to ensure you grab a seat. This is held in an 18+ area, all attendees are required to be over 18 years old. Times subject to change.